Atmiya International is reckoned as a reliable Chewing Tobacco Leaves Manufacturer and is engaged in providing best quality Chewing Tobacco. Based in Vadodara, Gujarat, the company is engaged in the process of supplying and exporting high quality Tobacco Leaves. We offer our clients a wide range of high quality Chewing Tobacco. We grow Tobacco Leaves in our own farms to ensure top quality. 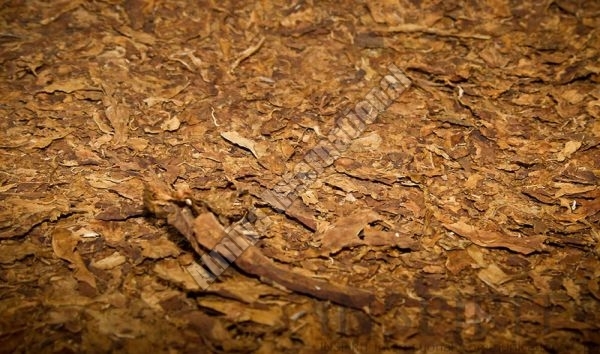 We are reputed Tobacco Leaves Suppliers and Chewing Tobacco Manufacturers in India. Being trusted Tobacco Leaves Exporters, we ensure that the tobacco leaves are packed using the best materials to avoid spoilage en-route. We are also acknowledged as one of the reliable Tobacco Leaves Suppliers in India.